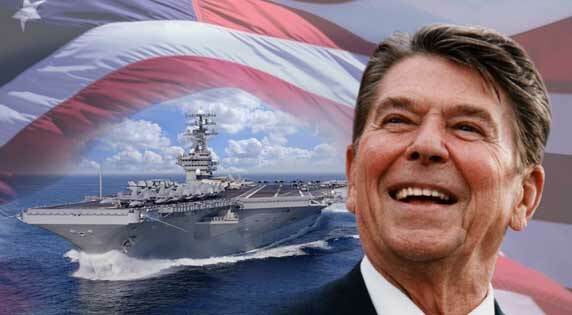 Happy 100th Birthday, Ronald Reagan! Rather than reprinting it here, you can go to my other blog on Keeping Americans Free to read my short tribute to the greatest President of the 20th Century. You are currently browsing the The Old Gray Cat blog archives for the day Sunday, February 6th, 2011.